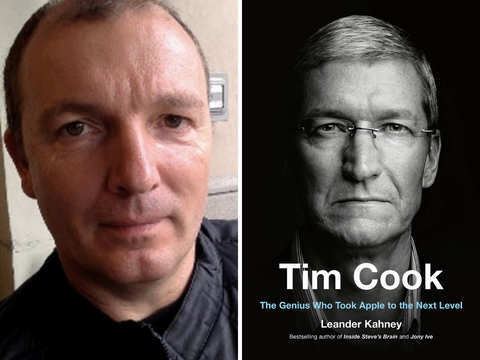 Journalist Kahney's biography takes a deep dive into how Cook turned around the fortune of Apple. 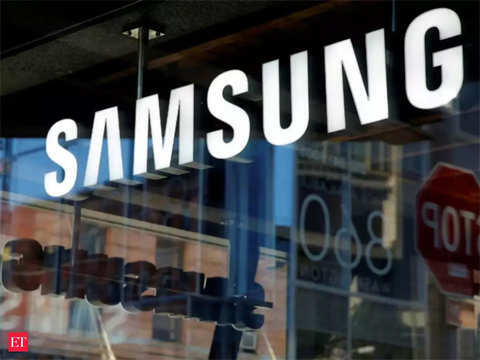 Two senior industry executives said Samsung does not want to invest again in a plant for televisions in India due to shrinking margins in television business amidst intense price competition. 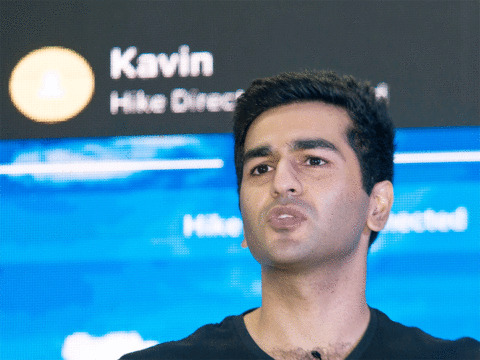 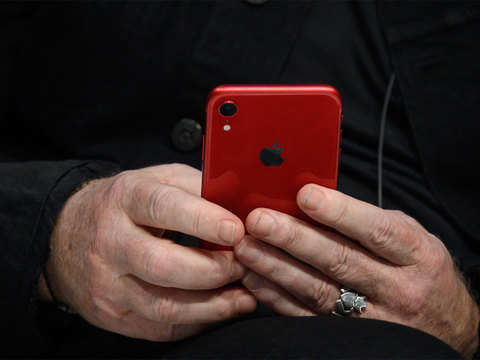 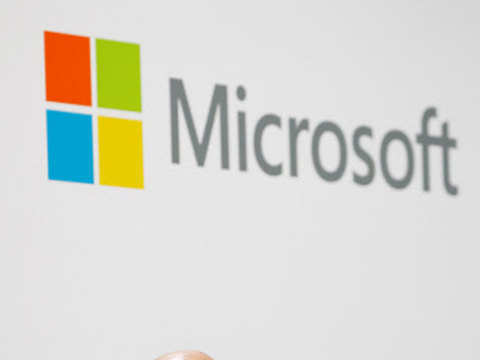 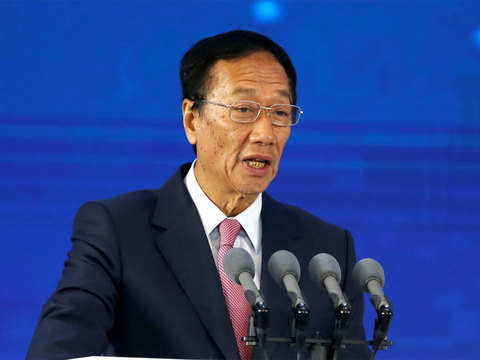 Microsoft in the lawsuit filed accused Foxconn of failing to provide twice-yearly royalty reports concerning certain unspecified products. 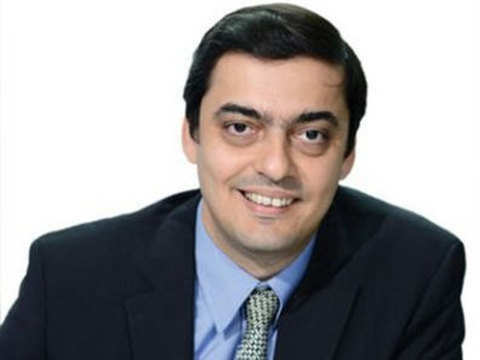 Nokia in amongst the top three feature phone makers in the country with around 8.5-9% share, while in smartphones it has around 3-3.5% share. 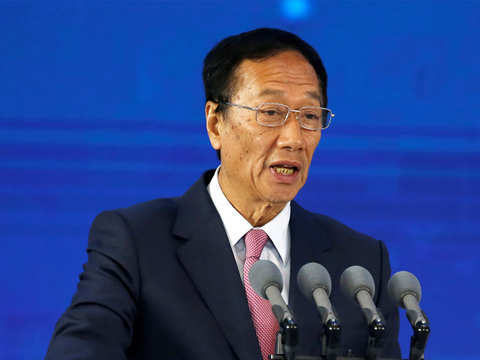 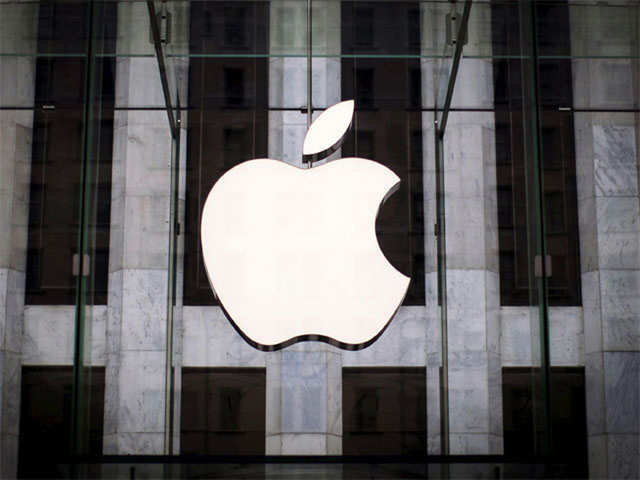 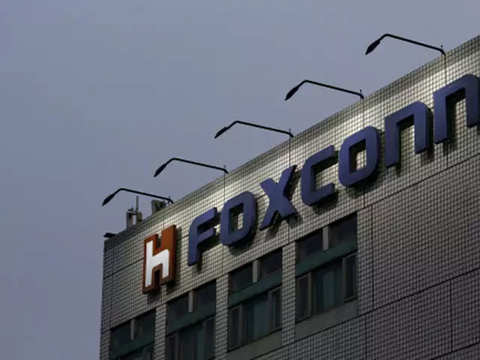 Foxconn Industrial Internet Company, a subsidiary of Foxconn Technology group, has on Wednesday entered into an agreement with the Telangana government to set up the R&D centre.